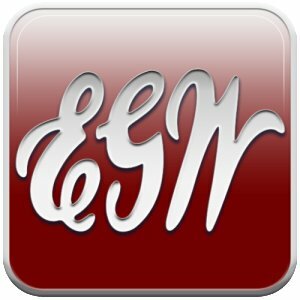 Early Writings by EG White available for your SYMBIAN mobile phone!!! Read "Early Writings" ebook in your cell phone.This is a ( jar file ) If you are using Nokia or samsung with S60 Platform, then this is for you. Please check the list of cell phone with S60 platform below. Complete list of mobile phone EG White jar file ebook can be found on the site below.